Clean Label Alliance – Collaboration. Knowledge. Support. Your Lifeline for a Clean Product Line. The Clean Label Alliance was developed out of the increasing demand from consumers for cleaner labels on dietary supplements. Savvy consumers have made the connection between food as nutrition and dietary supplements as nutrition, and desire the same clean label as they have for food with dietary supplements. However, as dietary supplement makers transition to clean labels, some are experiencing production challenges. Leaders within the dietary supplement industry joined forces to collectively serve producers seeking to develop or transition to clean label by providing support and problem-solving solutions. Are you having formulation problems with your product? The Clean Label Alliance can help! For more information click below. The Clean Label Alliance is a one-stop shop for formulation and production problems with your product. Industry leaders in the supplement world can provide solutions to help you along the way. Have you experienced problems with the production process of your product? Click below for more information about how the Clean Label Alliance can help. The Clean Label Alliance was developed out of the increasing demand from consumers for cleaner labels on dietary supplements. 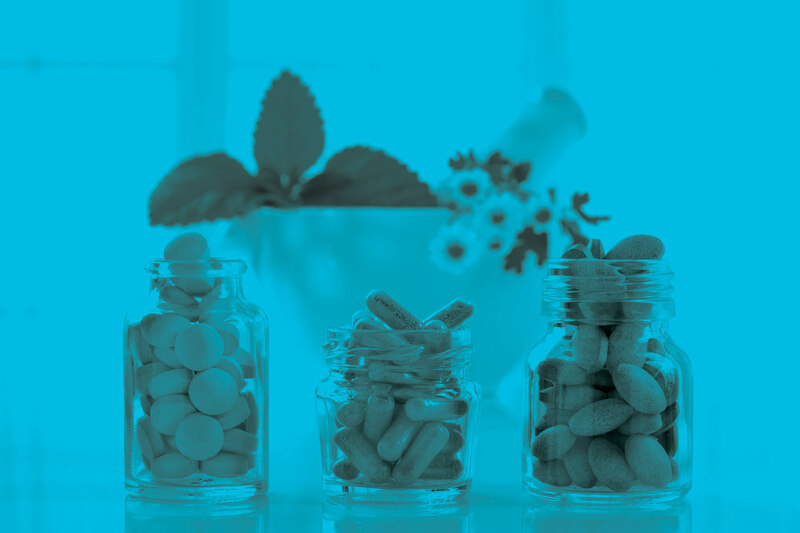 Savvy consumers have made the connection between food as nutrition and dietary supplements as nutrition, and desire the same clean label as they have for food with dietary supplements.